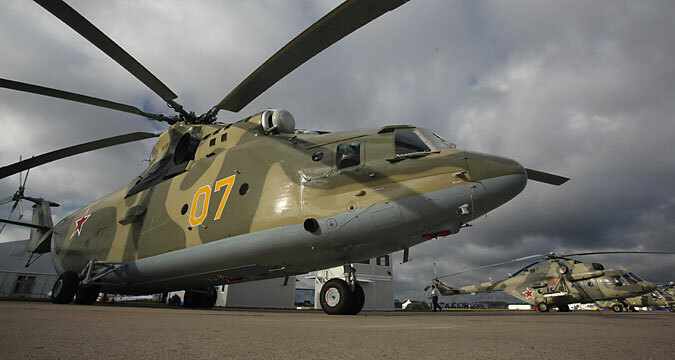 The helicopters will be repaired at the Aircraft-Manufacturing Enterprise in Kumertau in the Urals. "India is a key strategic partner for Russian Helicopters Group and a major operator of Russian-made rotorcraft," Chechikov said. "Russian Helicopters Group is planning to sign a contract with India before the end of 2016 to overhaul three Mi-26 rotorcraft," he added. According to the group’s press office, India’s Defense Ministry and Russia’s arms exporter Rosoboronexport signed a contract in late July for the repair and upgrade of ten Indian Navy Kamov Ka-28 (Helix) antisubmarine warfare helicopters. What do we know about the downing of the Russian helicopter in Syria?